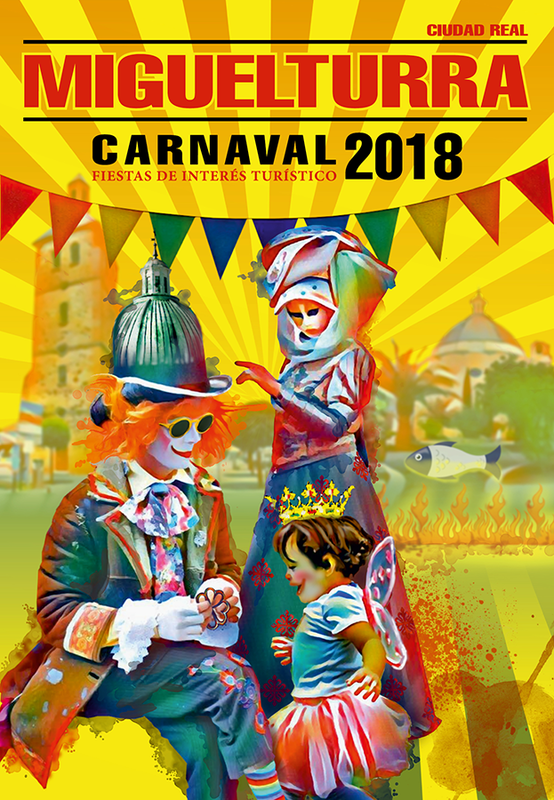 “Carnival in family: Time to create, imagine and have fun” will be the image of Carnival Miguelturra 2018. Estela Fernanda Agüero, based in Miguelturra, will receive 1,000 euros of prize and symbol of the contest during the celebration of the proclamation, will be next February 9 in the CERE. 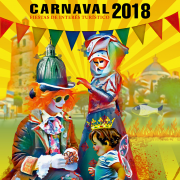 On the morning of Wednesday, December 27 and in the halls of the House of Culture, the jury decided that “Carnival in family: time to create, imagine and have fun” should be the image of Carnival Miguelturra 2018, among 19 works submitted to the contest. The jury of the contest was composed of: Diego Rodríguez Tercero, celebrations councilor, José María León Alcalde, professor of drawing, Raúl Domínguez Donate, president of the Miguelturra Carnival Association, Alberto Soria Martín de Lucía, vice president of the Carnival Association of Migueltura (with the right to speak and without a vote) and Ángela Sánchez Martín as secretary.